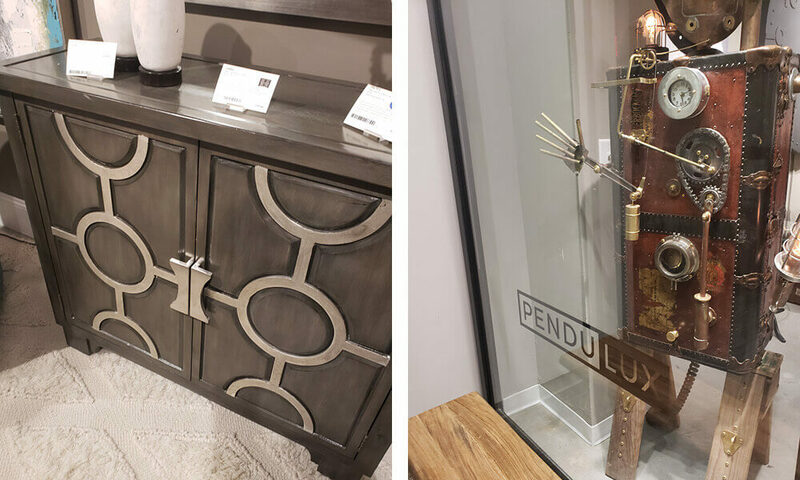 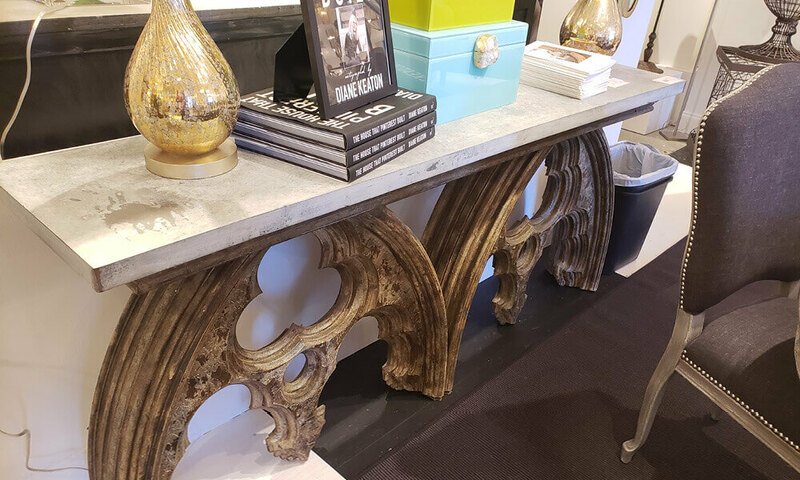 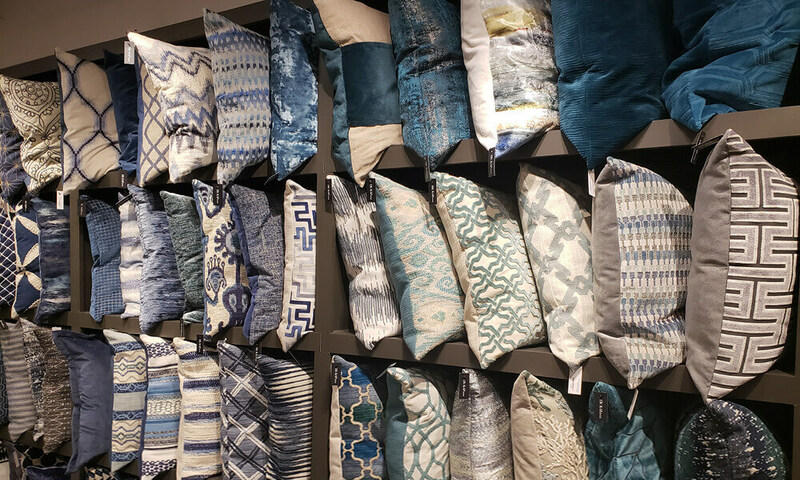 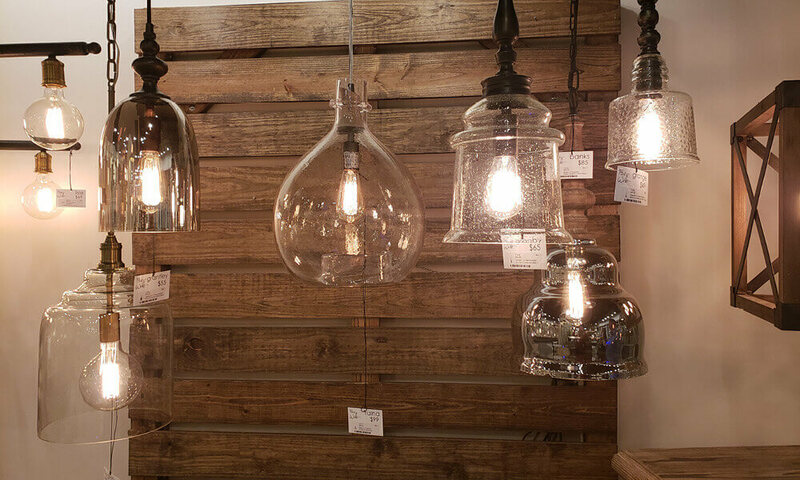 The Encompass Design Team recently returned from a whirlwind trip to Atlanta Georgia to explore the latest in trending residential design elements. 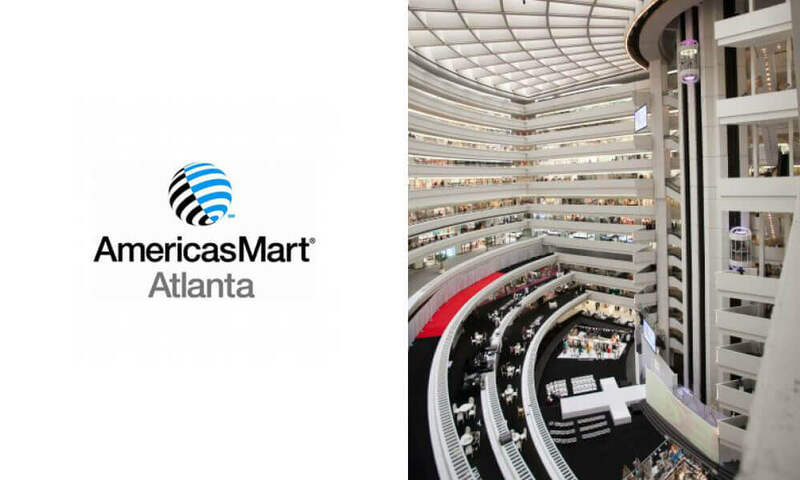 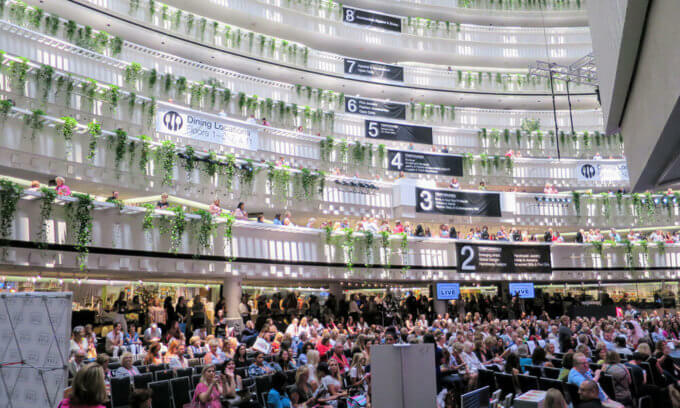 The AmericasMart’s exhibition center is one of the largest wholesale trade centers in the entire world consisting of over seven million square feet. 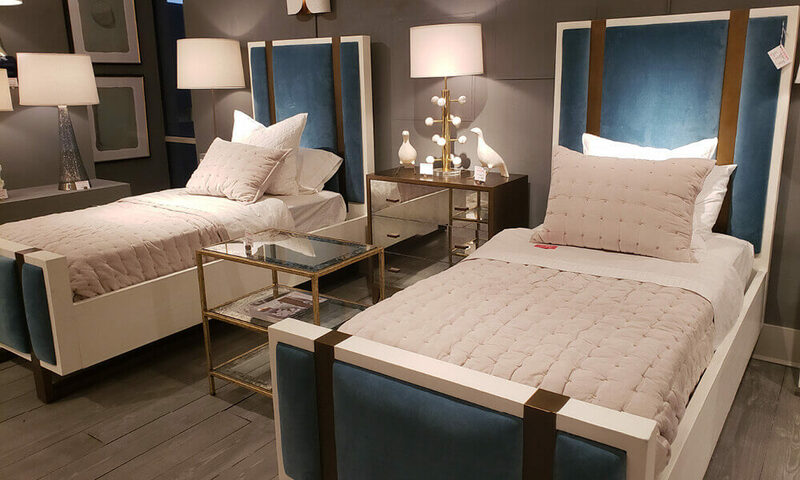 The Annual January Gift and Home Furnishings Market encompasses over 9000 brands across all categories of home, furnishings, décor and gifts. 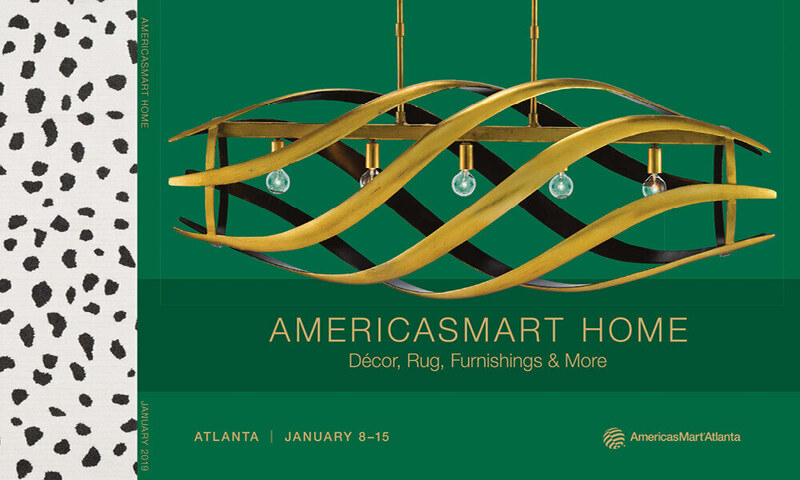 As it is closed to the general public and only open to registered industry specific participants, it offers an exceptional means to interact and network with other design professionals and suppliers from all over the world. 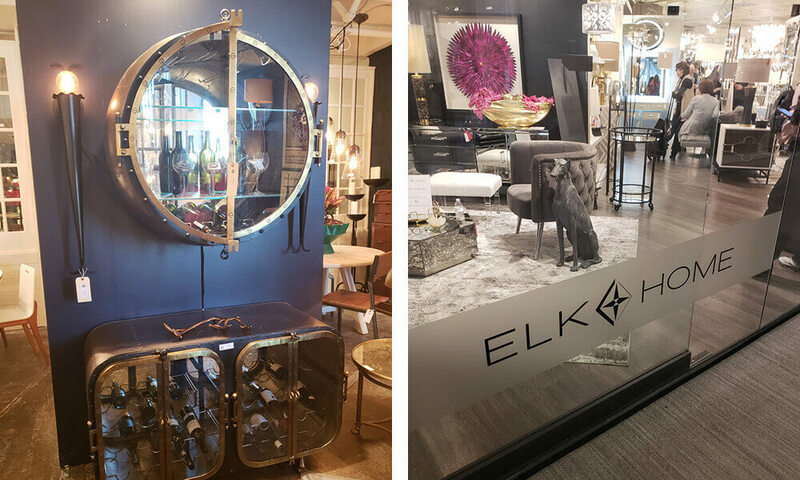 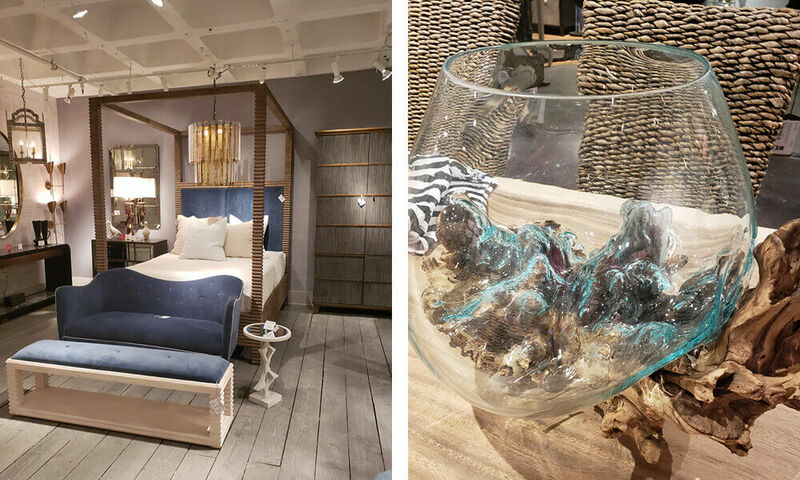 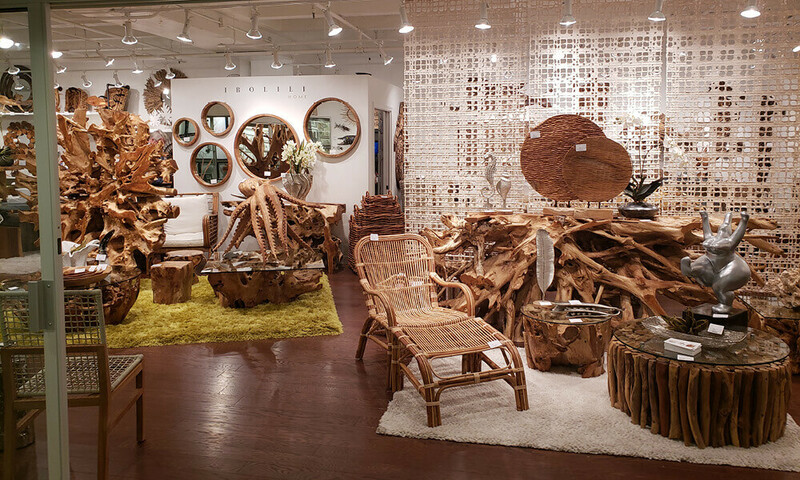 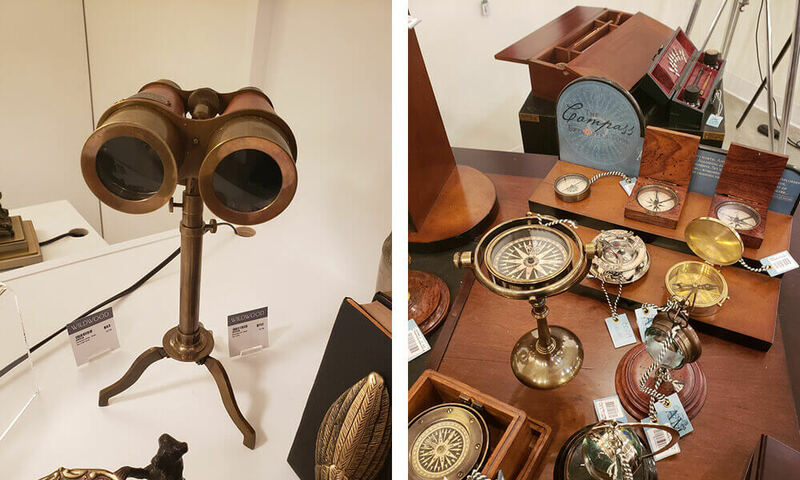 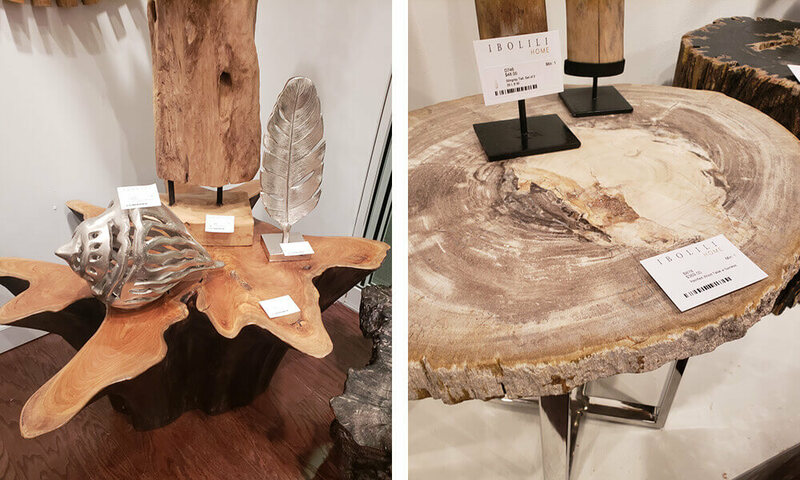 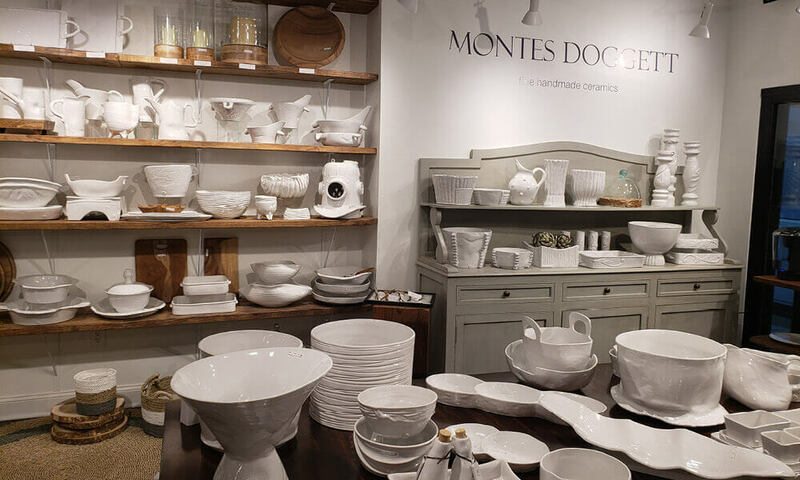 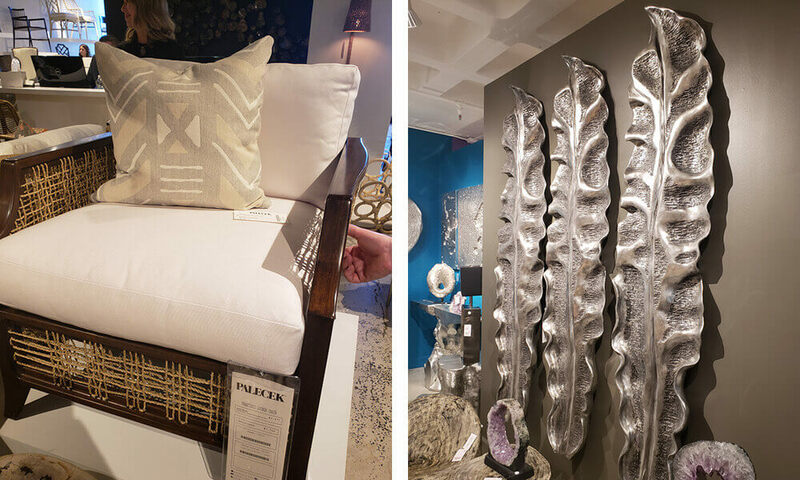 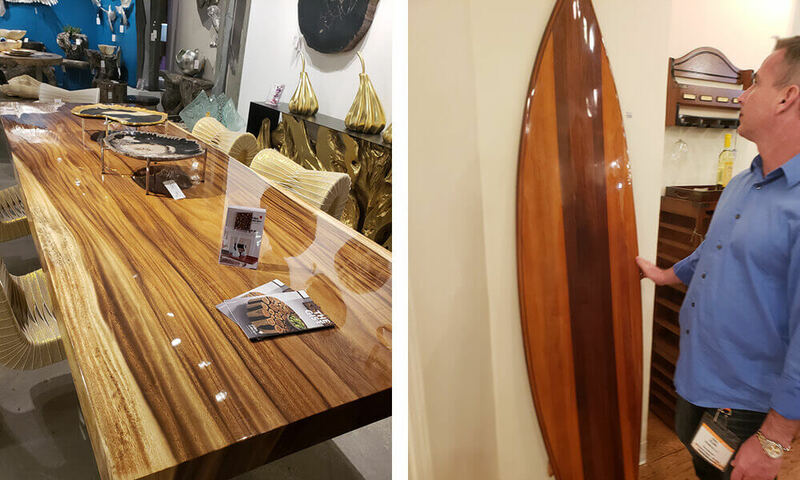 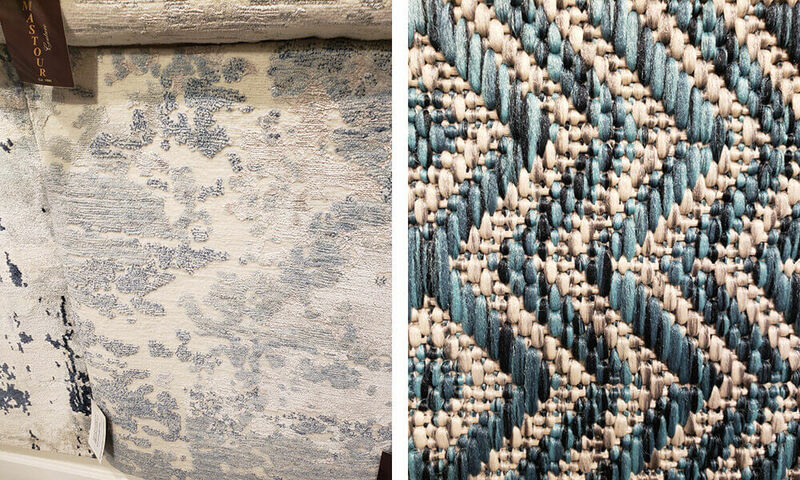 Our team was both excited and inspired by the multitude of exceptionally crafted products as well as the overwhelmingly wide breadth of the various offerings ranging from rugs, to furniture, light fixtures, artwork, housewares and décor items.